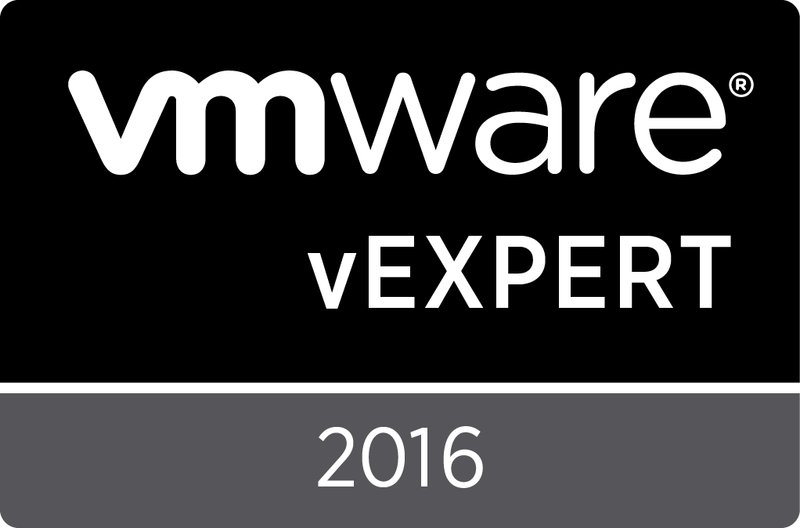 This morning I passed my VCP5 exam! I had been devoting and hour or two a day to study for 3 weeks leading up to today. In my opinion VCP5 definitely puts less emphasis on rote memorization of maximums and more on the admin's hands on experience with vSphere 5 - an improvement over the VCP4 exam! While I was studying for the VCP5 I also registered as a Solution Provider and leveraged the VCP facts to take the VTSP module tests to obtain VMware Technical Sales Professional credentials. Now I am taking the VSP (VMware Sales Professional) modules online and finding the vCloud modules especially useful in coalescing my strategy for selling new Cloud projects internally.